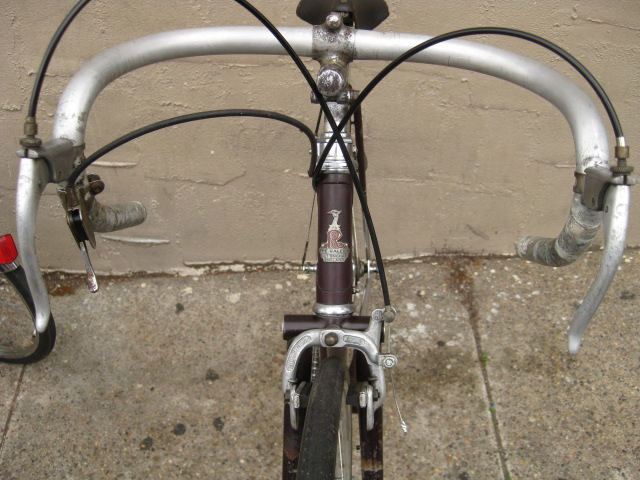 Raleigh Record Ace. 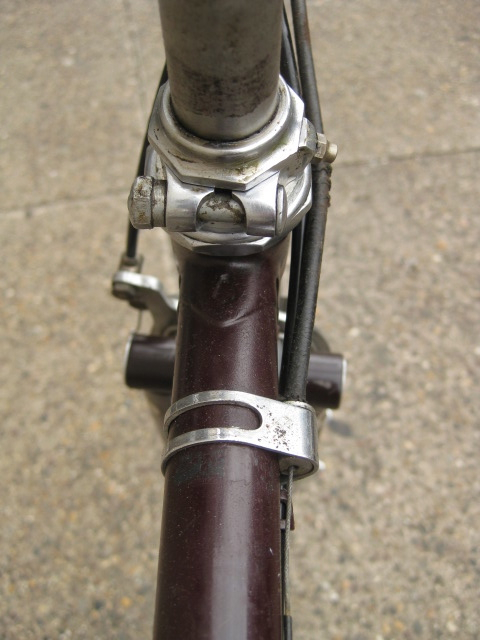 RRA. 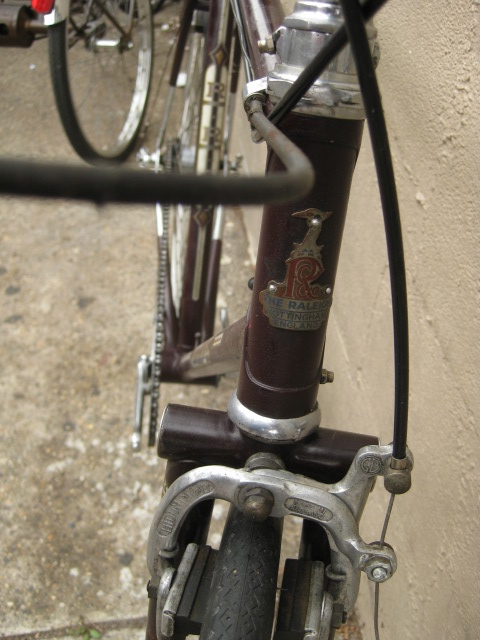 around 1948. 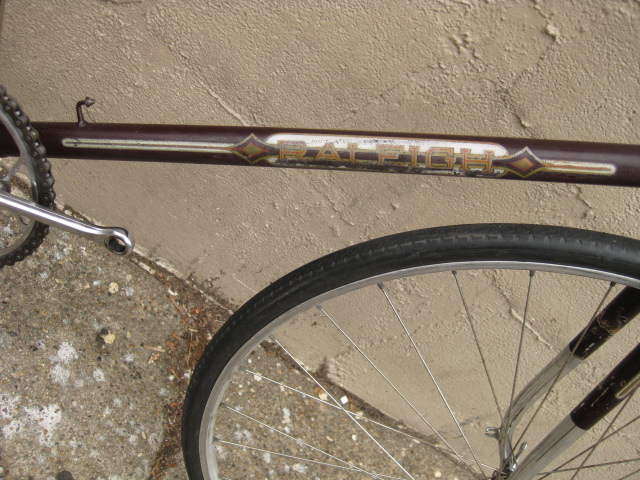 23"(58cm) center to center top tube. 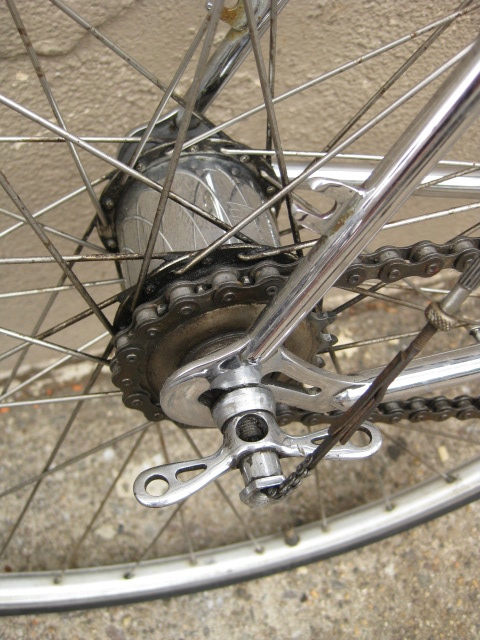 Sturmey Archer AW rear hub with rare Sturmey Quick Release cable attachment, and rear wingnuts. 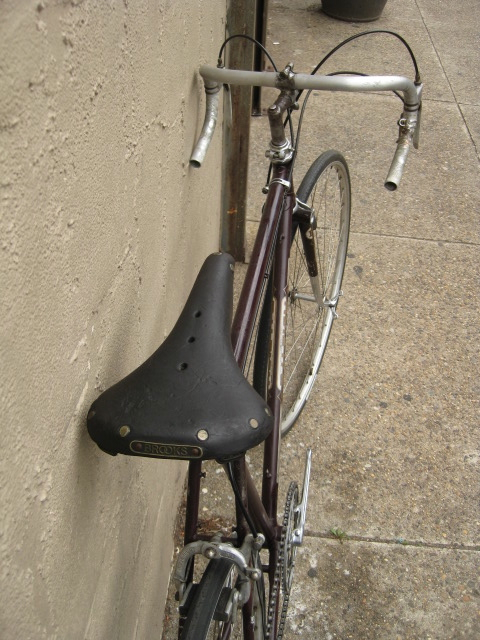 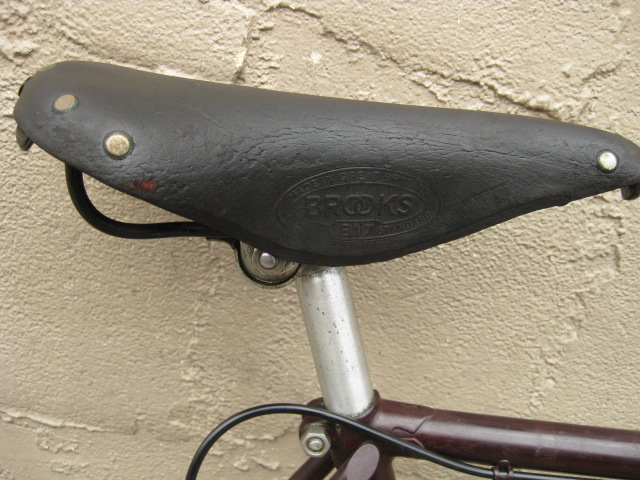 early Brooks B-17 leather saddle. 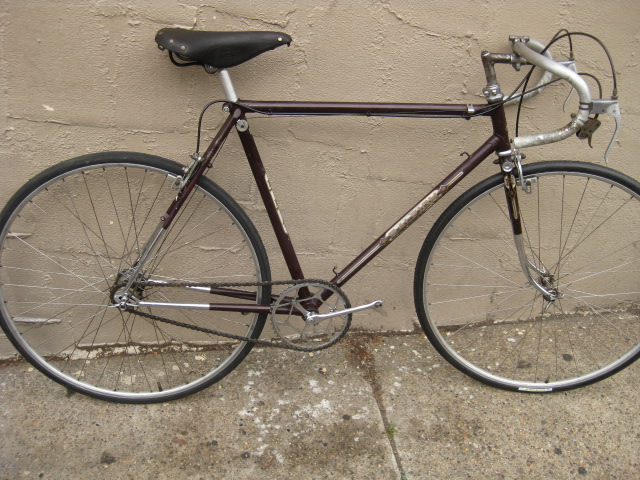 the wheels are 27", rare Dunlop aluminum clincher rims. 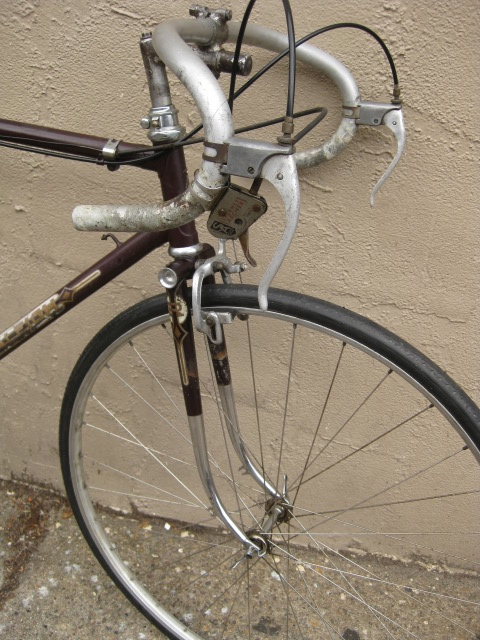 modern tires. 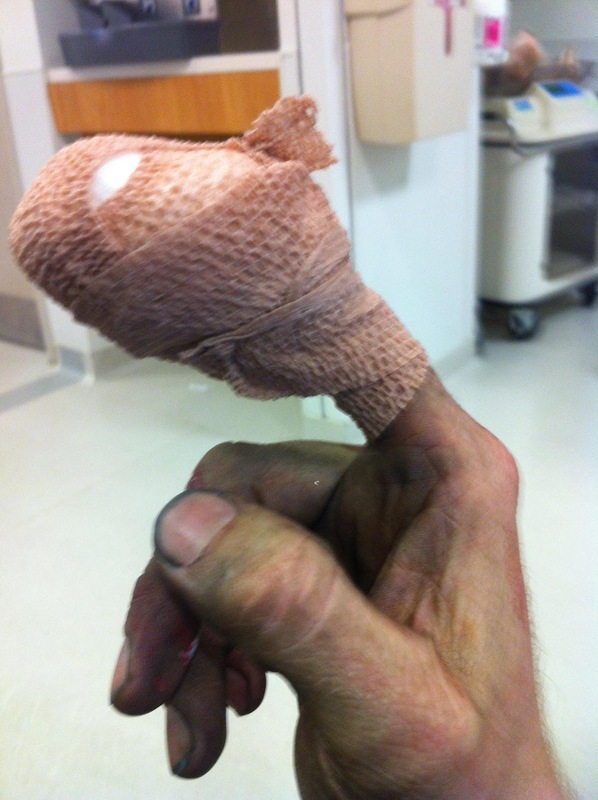 Well since coming back to work, I cut the tip of my finger off. 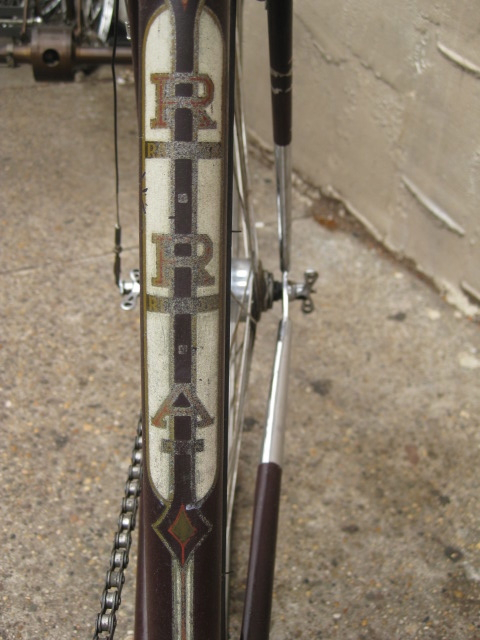 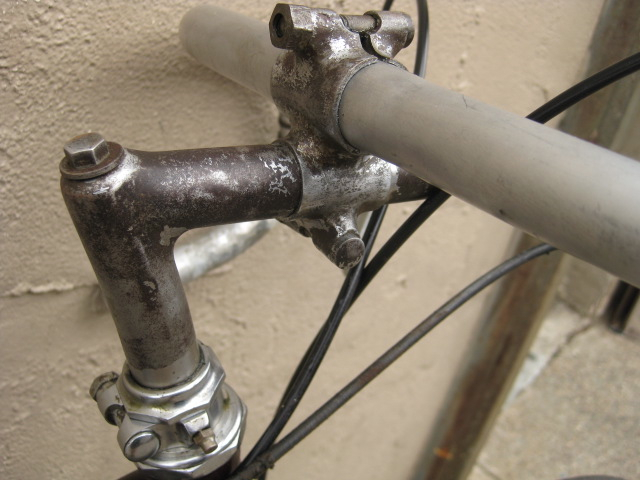 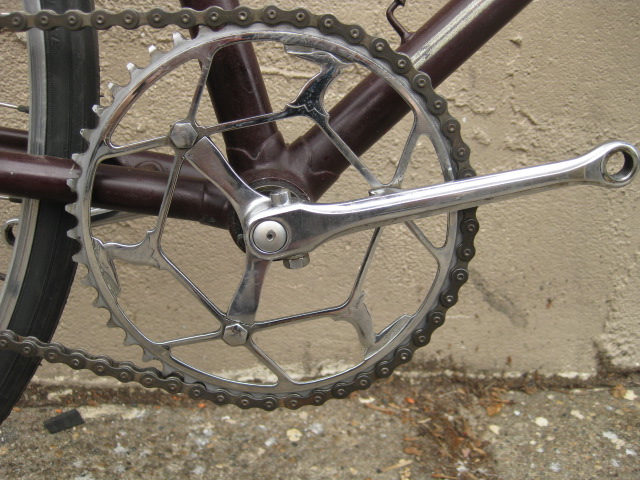 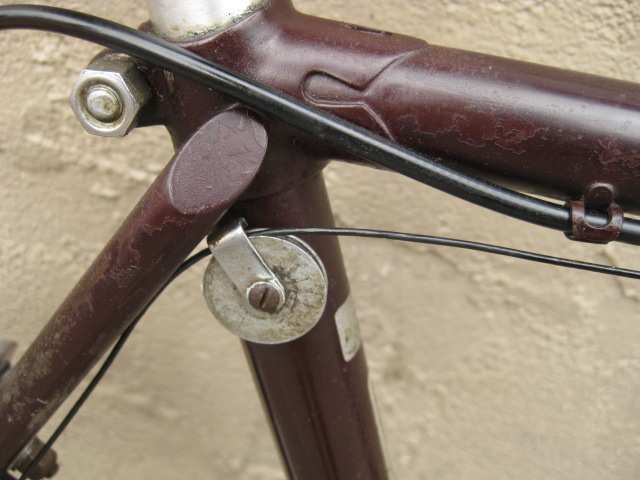 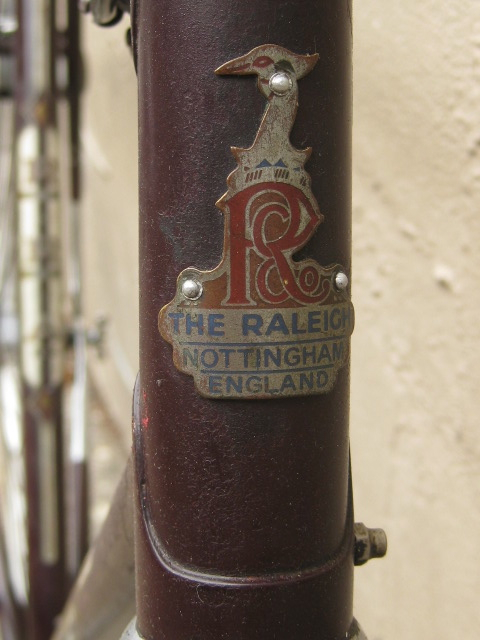 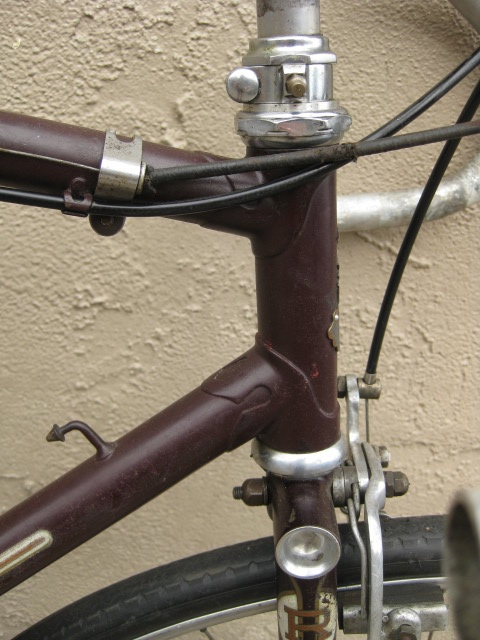 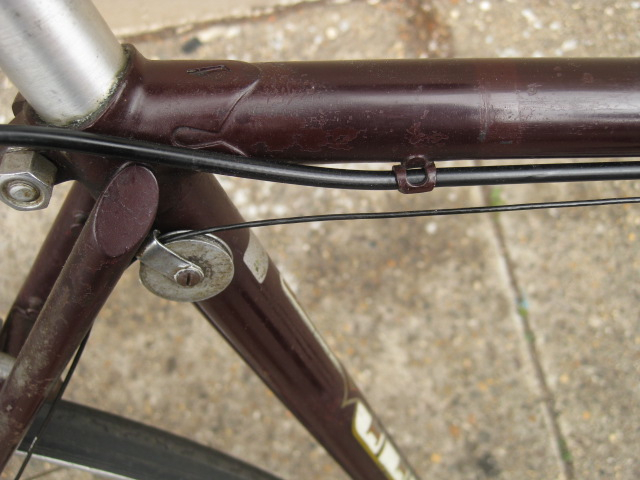 Minor set back to getting the website updated and internet sale rolling, but trust me, we have a lot of cool stuff to offer- 1940s Raleigh RRA, old Cinelli SC, Schwinn Paramounts, boxes and boxes of parts.